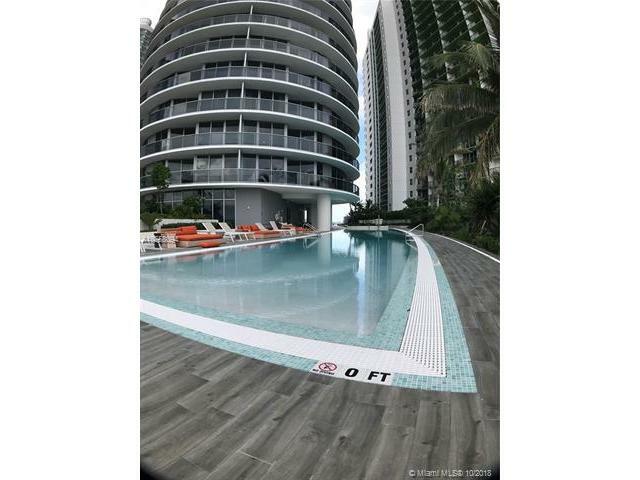 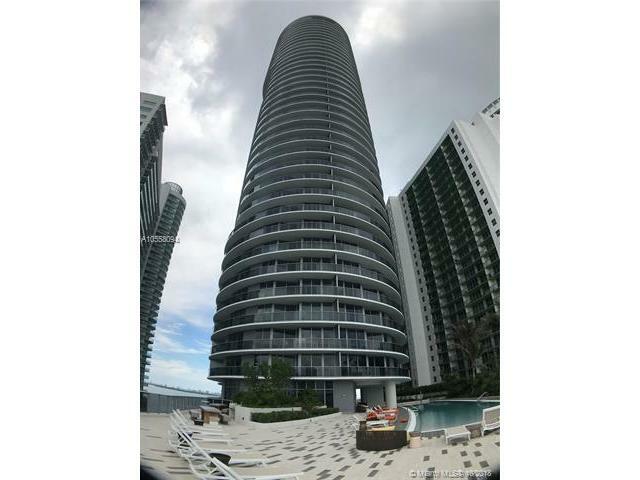 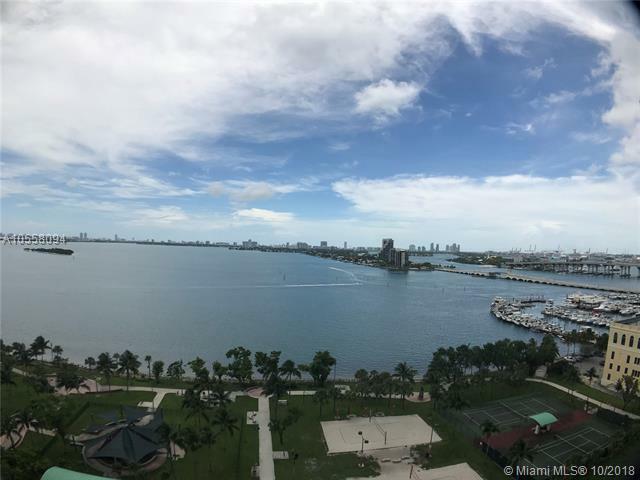 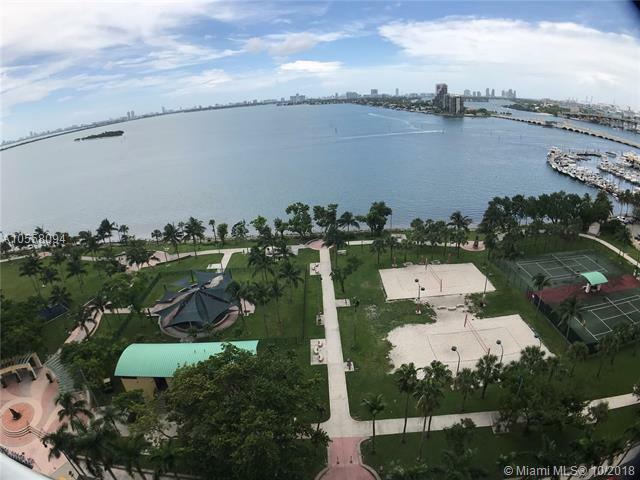 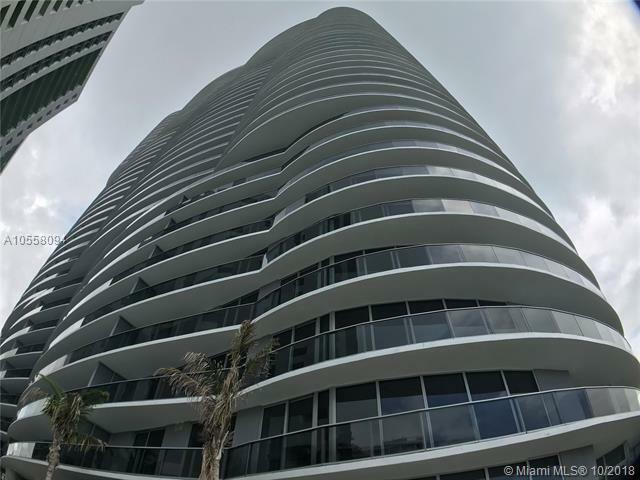 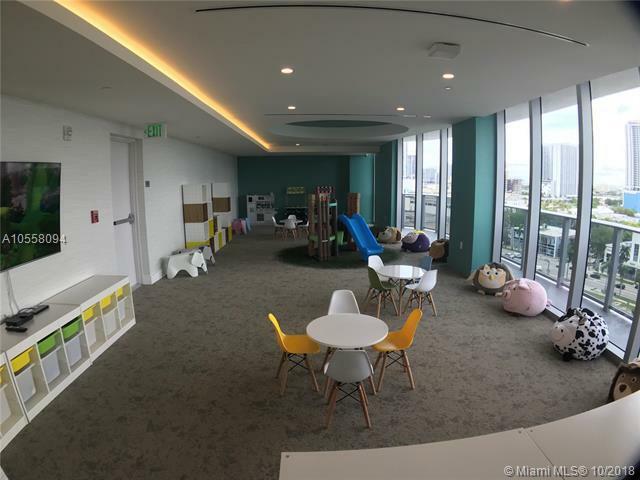 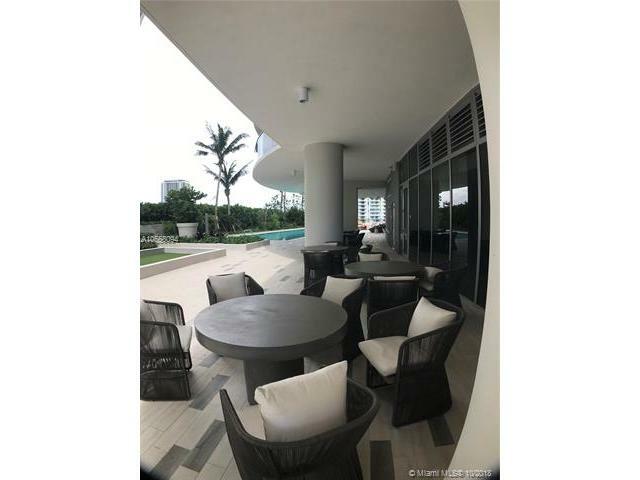 One of best location in the heart of Miami. 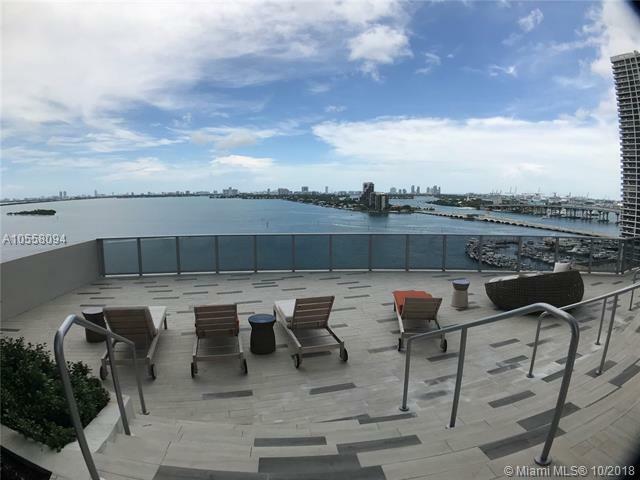 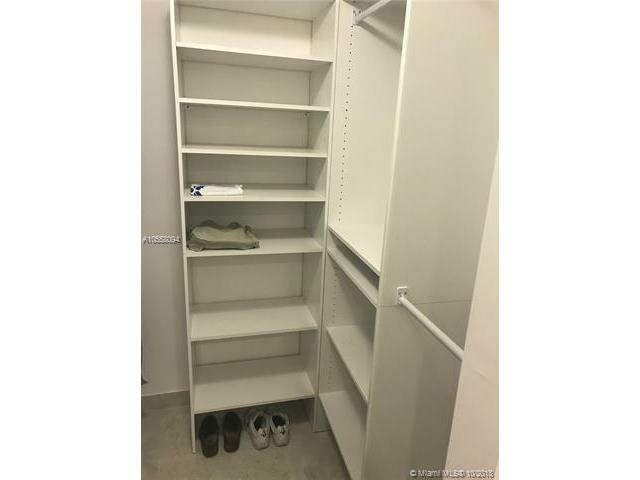 1BED + 1.5 BATH and Huge terrace with Bay Views. 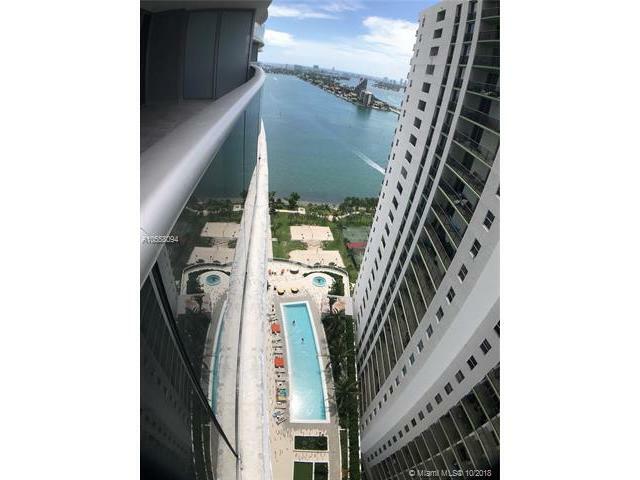 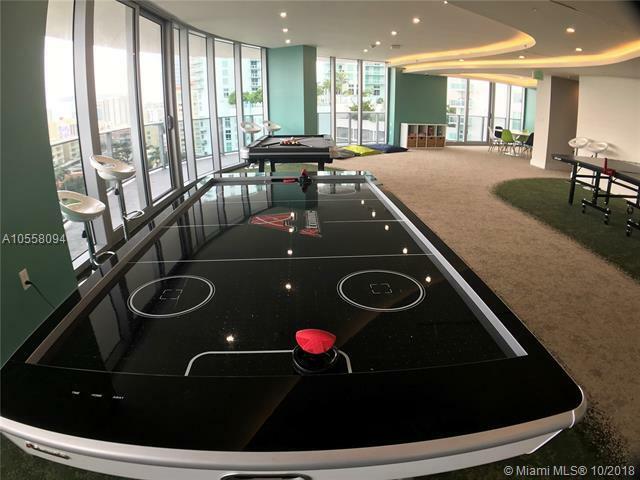 Porcelain flooring, 24 hours front-desk and Valet Parking, Double Height Lobby, Conference Rooms with high-speed wireless internet, Private Spa, Sauna, Steam room and massage area, Gym and yoga studio, two Curved Sunrise and Sunset Pools, Jacuzzi overlooking Biscayne Bay, Game Room, Billards, Ping Pong, Foosball and game area for kids. 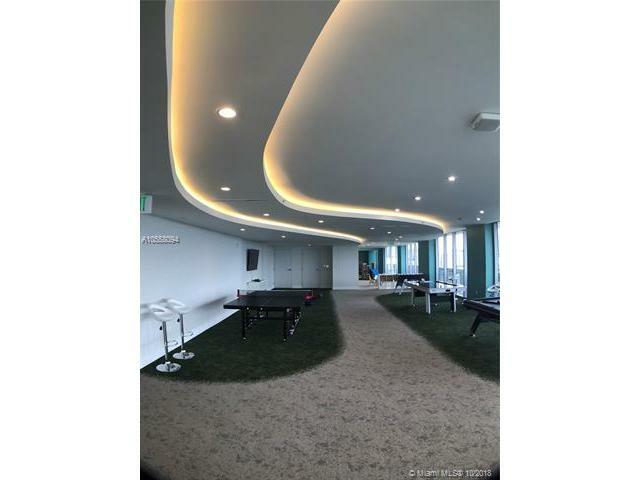 Resident's lounge with bar and pool tables. 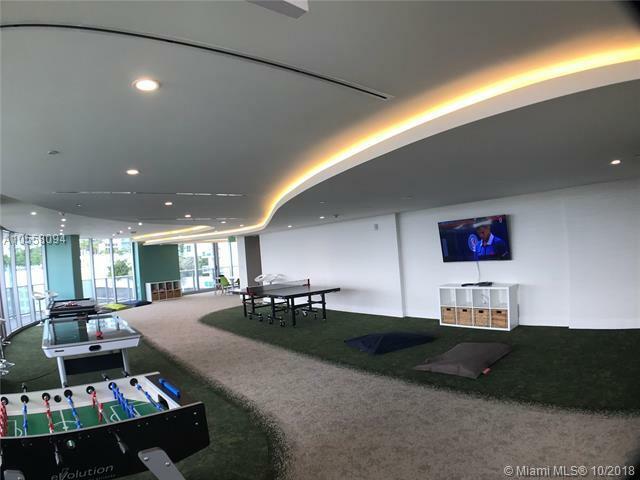 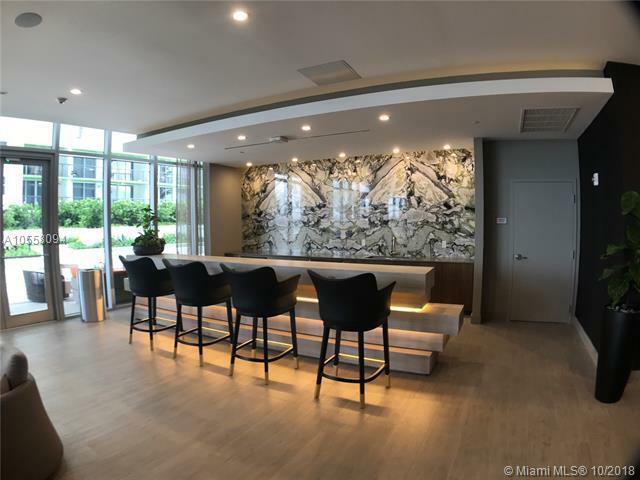 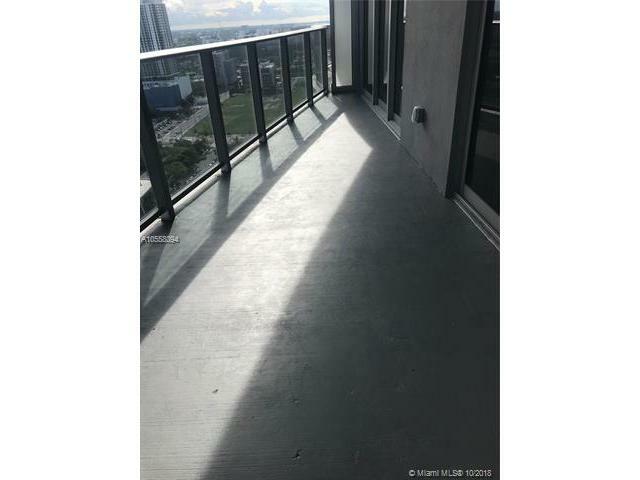 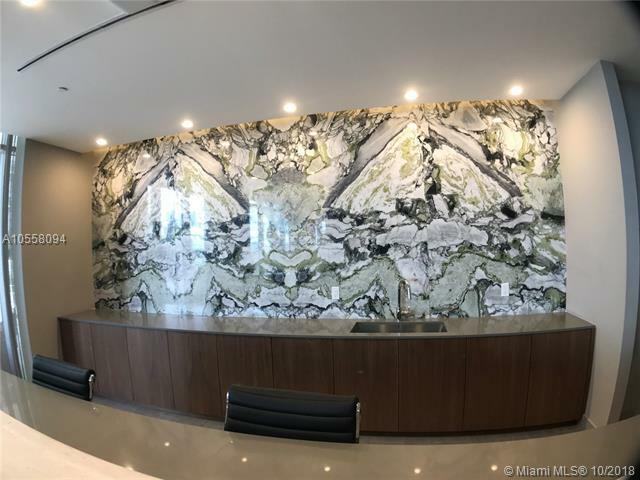 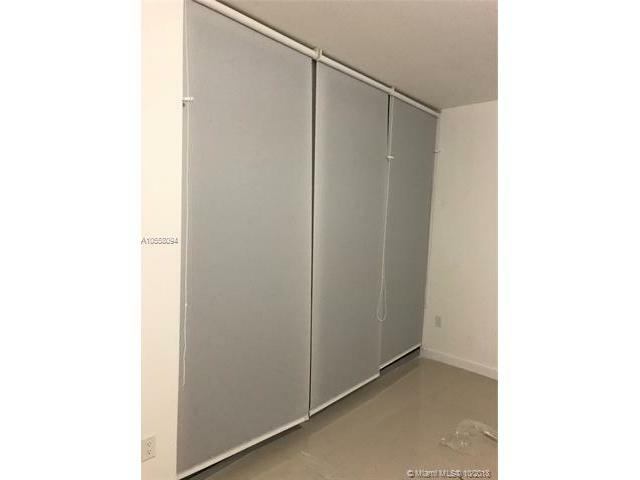 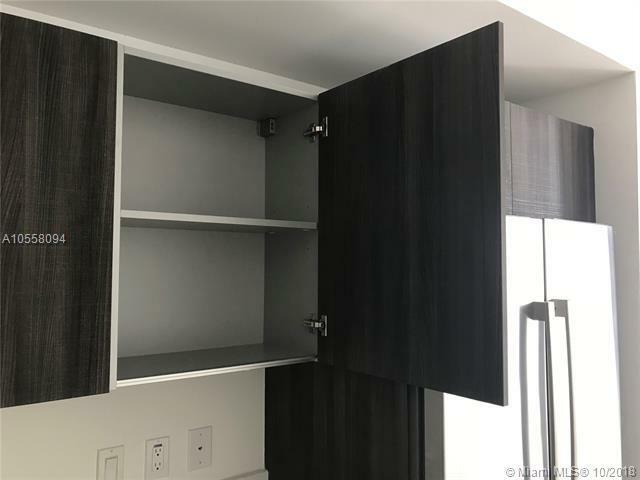 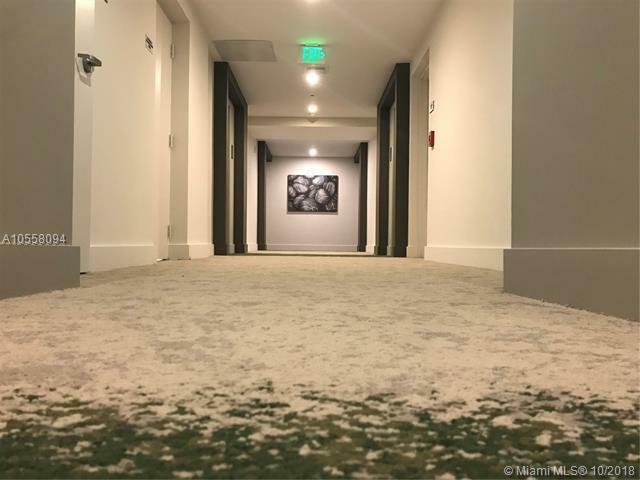 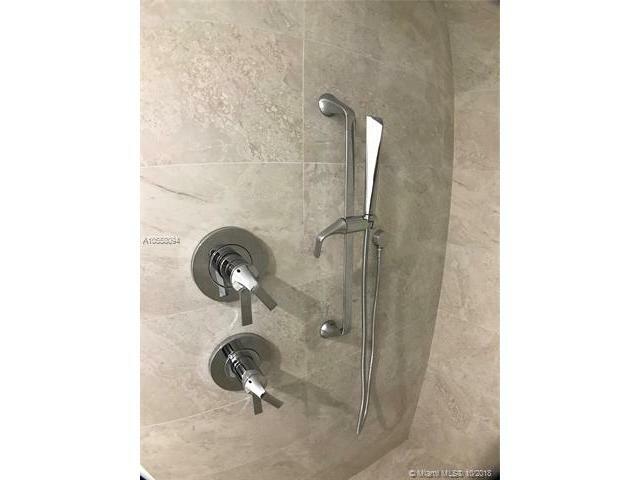 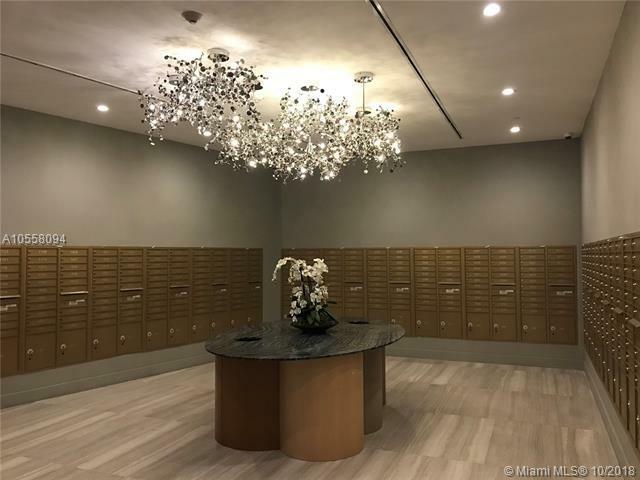 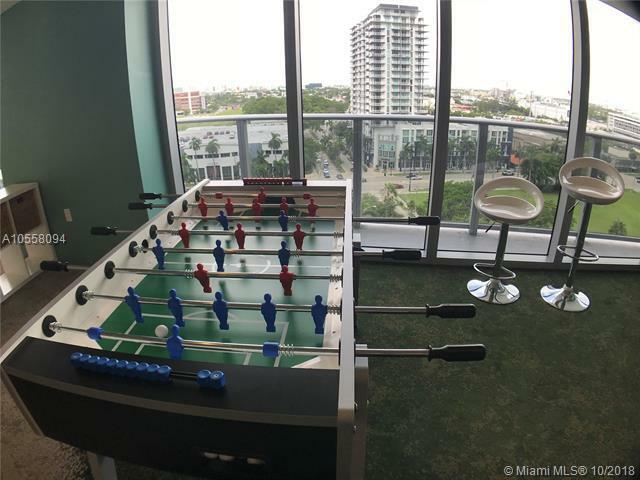 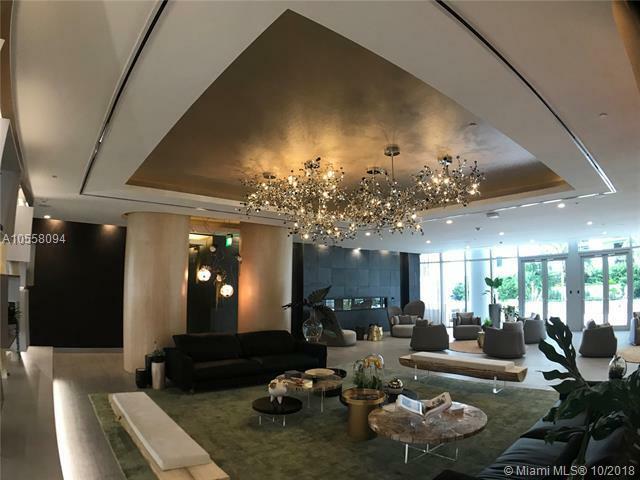 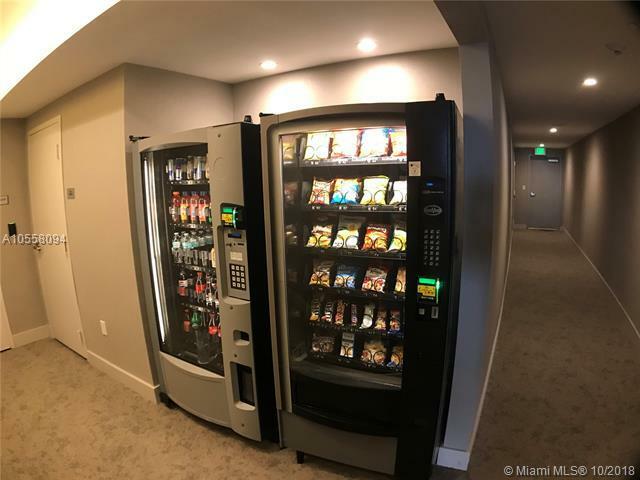 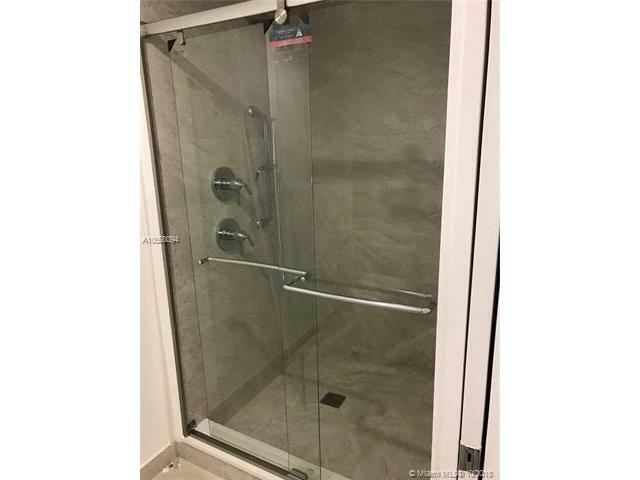 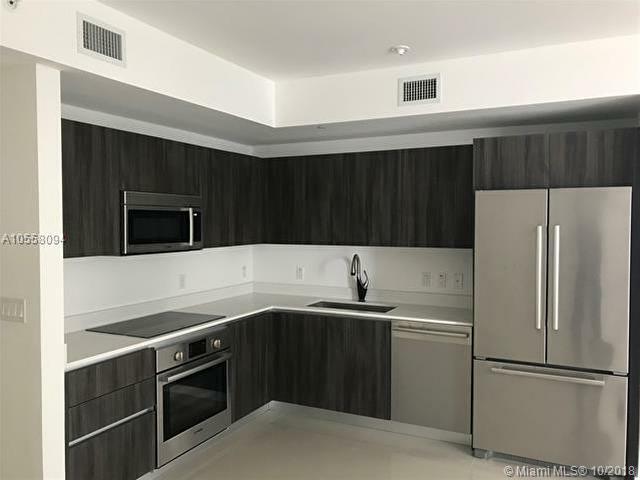 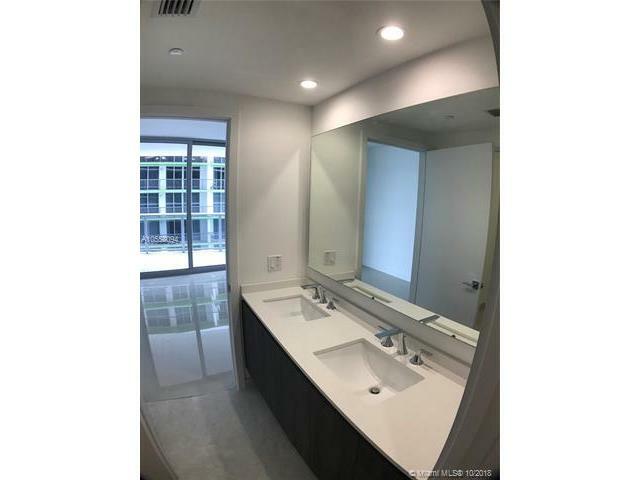 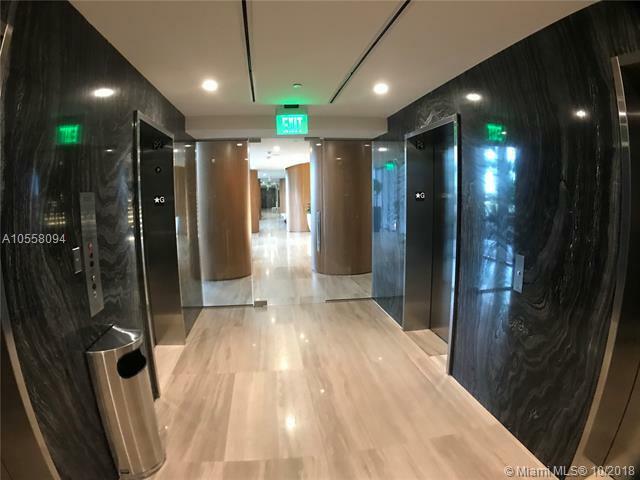 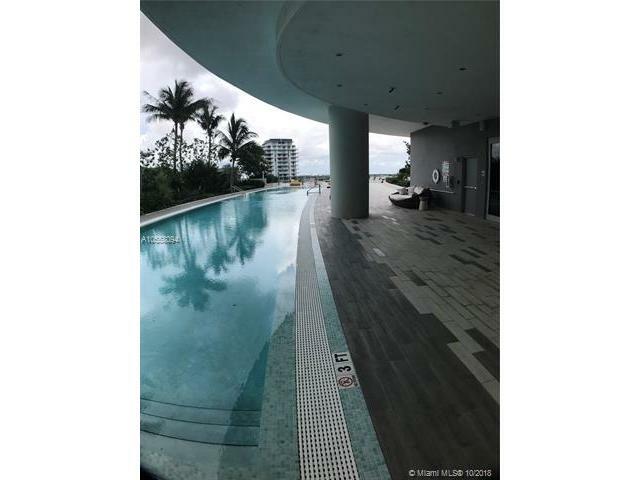 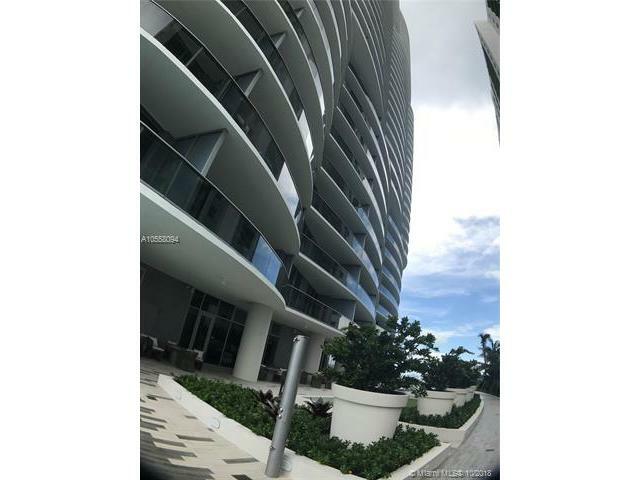 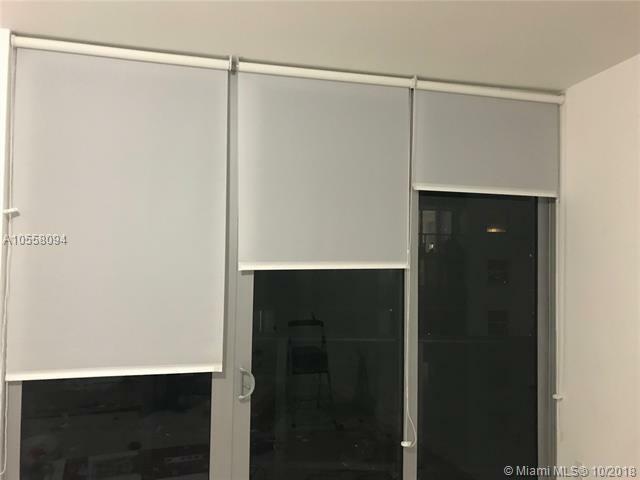 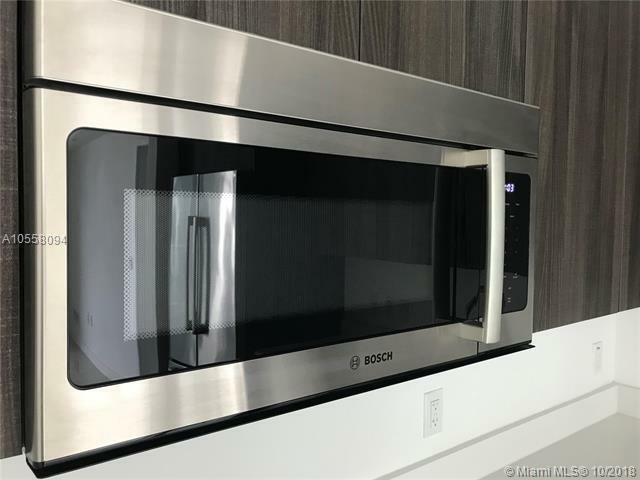 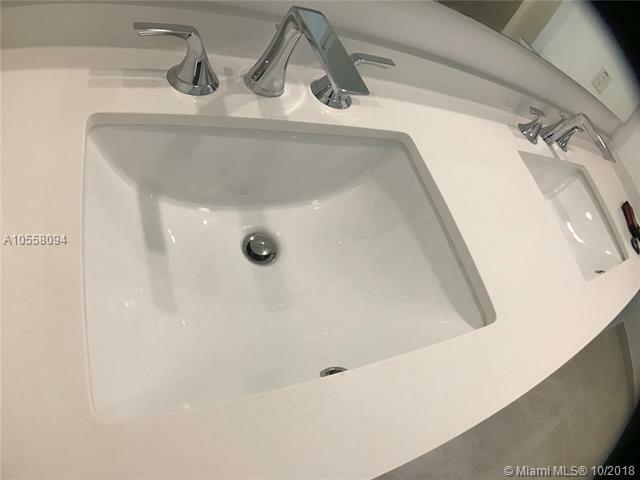 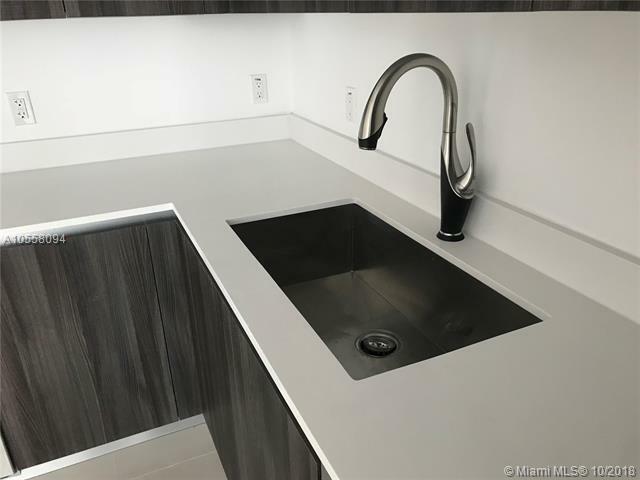 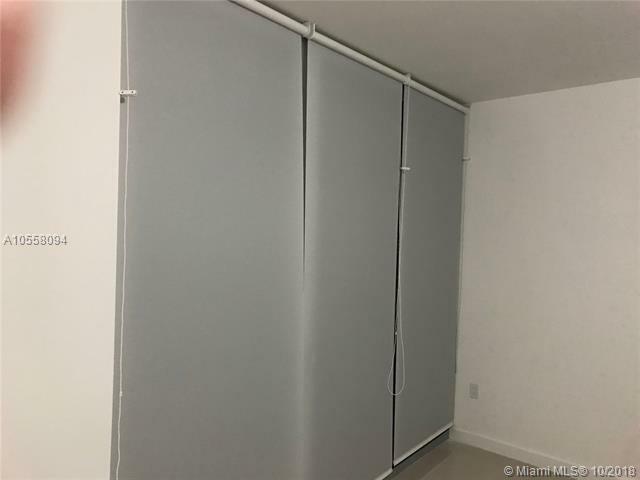 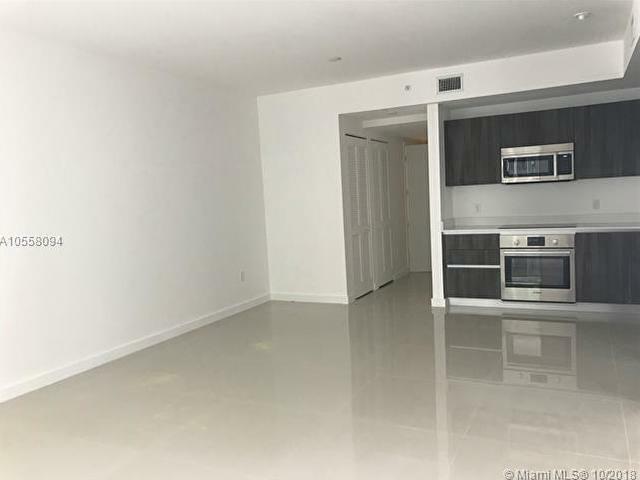 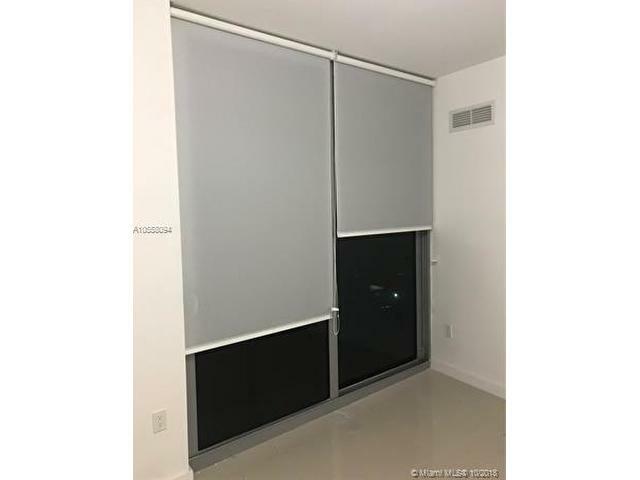 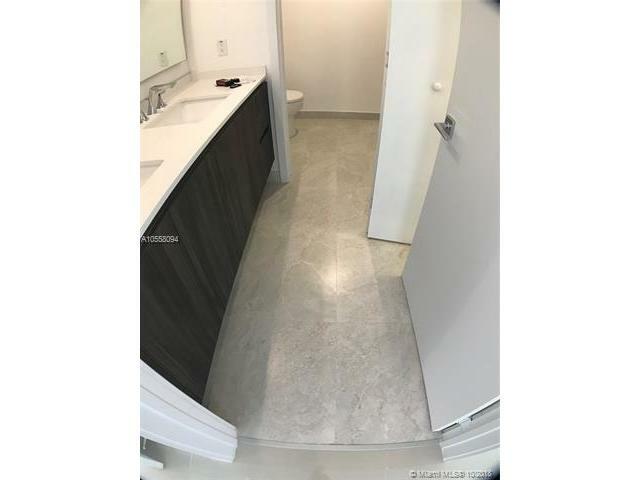 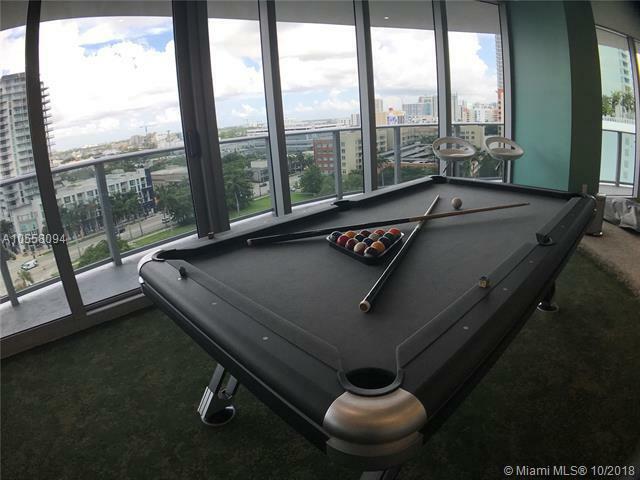 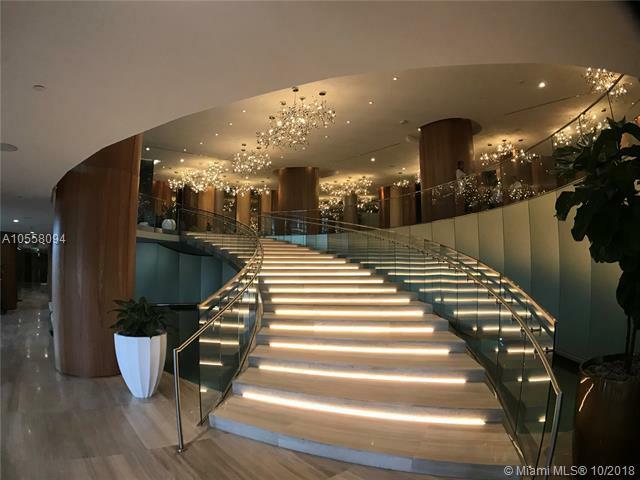 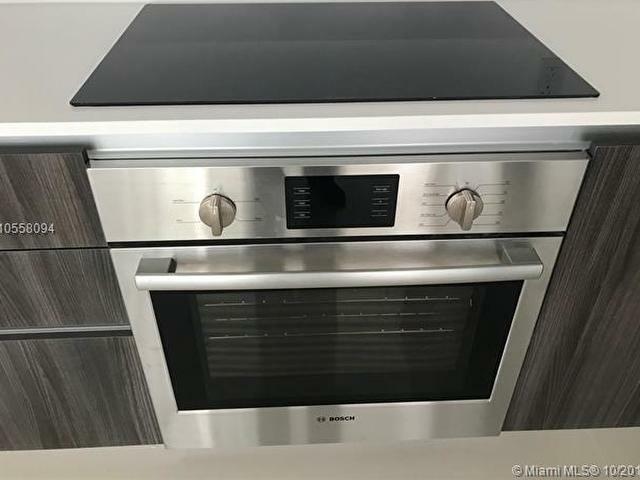 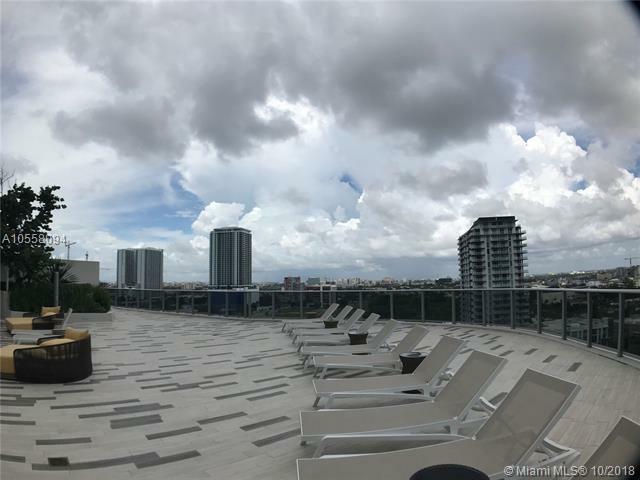 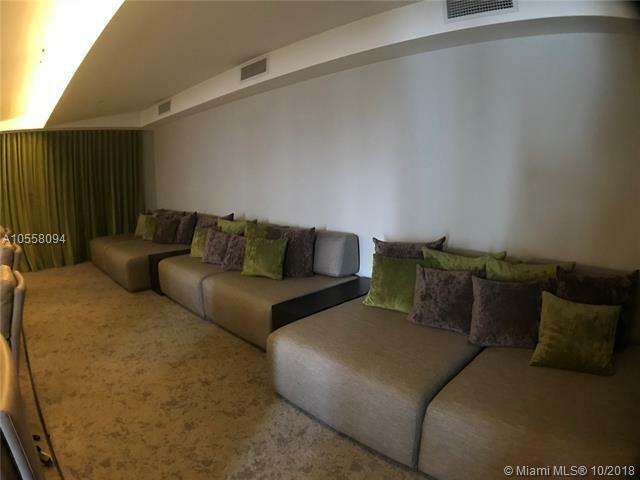 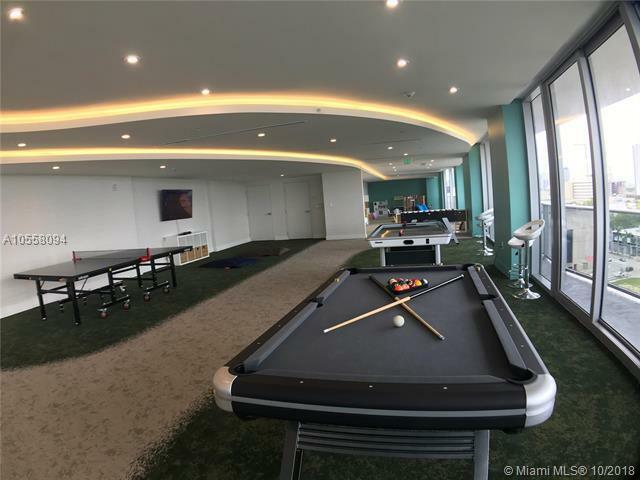 Walking Distance to all of Miami's Entertainment, 10 minutes from Downtown Miami and Brickell but away from all its traffic, also 10 minutes from Miami Beach, walking distance from the Prez Art Museum and the Adrienne Arsht Center, Minutes away from Wynwood, SOBE, CG, AA Arena, Bayside and Airport.